MTN Nigeria’s CEO Michael Ikpoki has resigned. 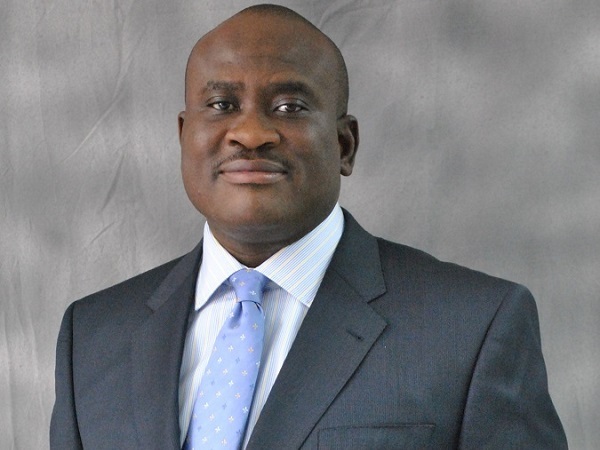 The company's head of Regulatory and Corporate Affairs, Akinwale Goodluck has also resigned with immediate effect. “MTN Nigeria’s CEO Michael Ikpoki and the head of Regulatory and Corporate Affairs Akinwale Goodluck have tendered their resignations with immediate effect,” the company said in a statement Thursday morning. “They are replaced by Ferdi Moolman as MTN Nigeria CEO and Amina Oyagbola as its head of Regulatory and Corporate Affairs. Mr Moolman was previously COO at MTN Irancell and most recently CFO at MTN Nigeria. The fine relates to the late disconnecting of 5.1 million MTN Nigeria subscribers in August and September 2015.